An outstanding four bedroom family home of real stature and quality throughout located on this prestigious and select development. 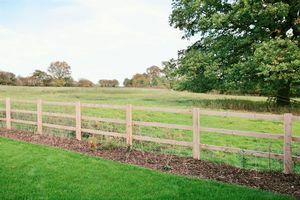 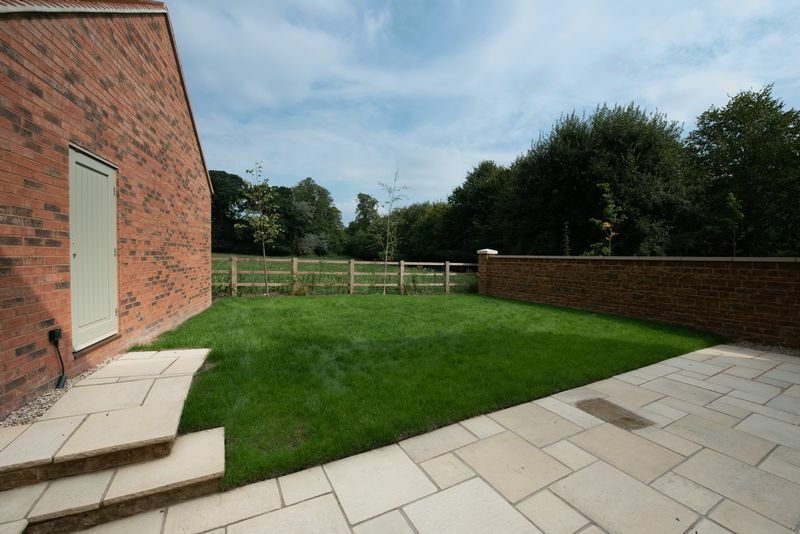 Plot two, situated at the threshold of Noral Close, has an east facing rear garden with a stone wall to the southern edge. 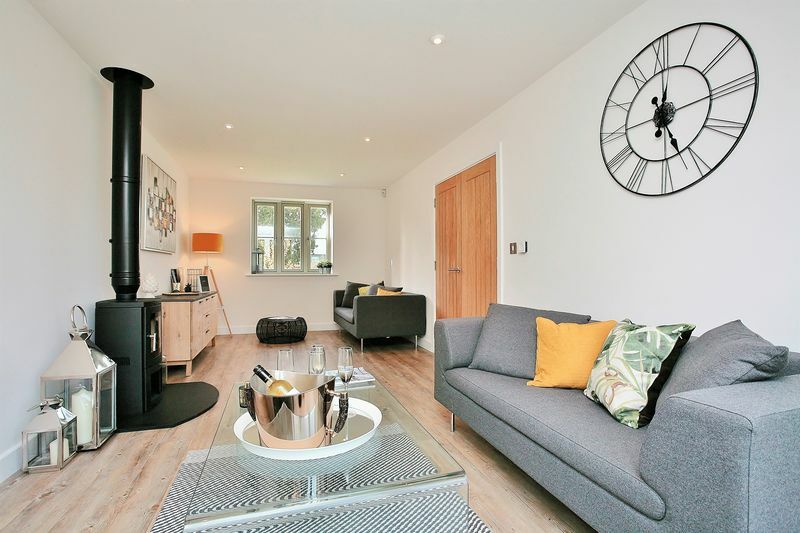 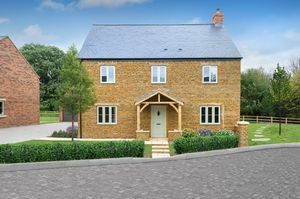 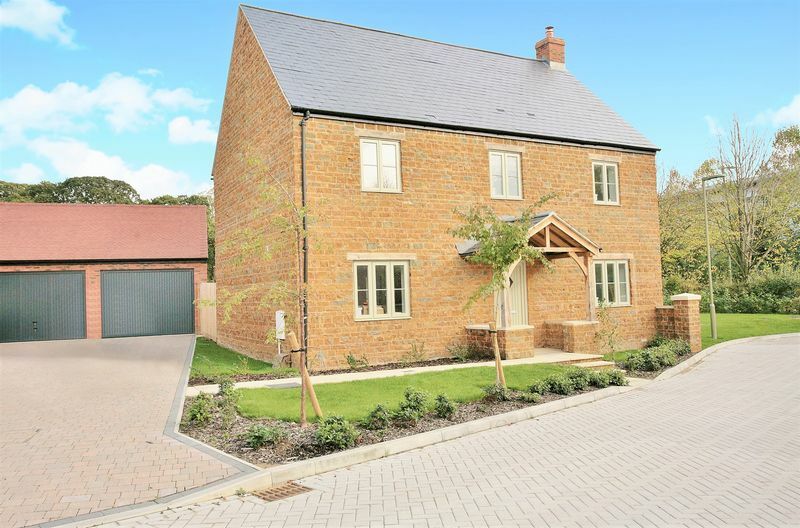 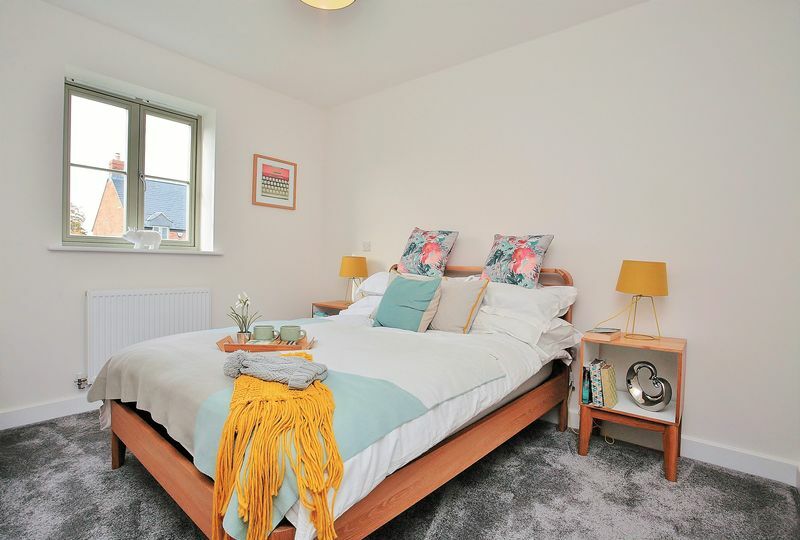 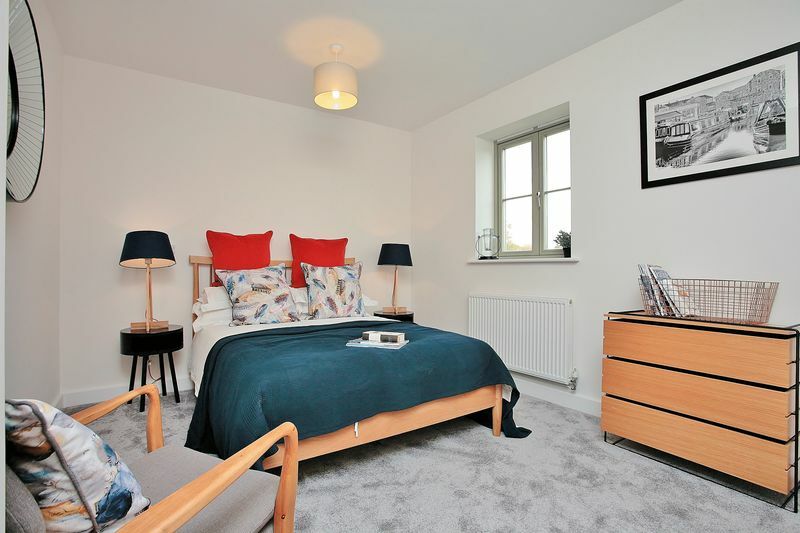 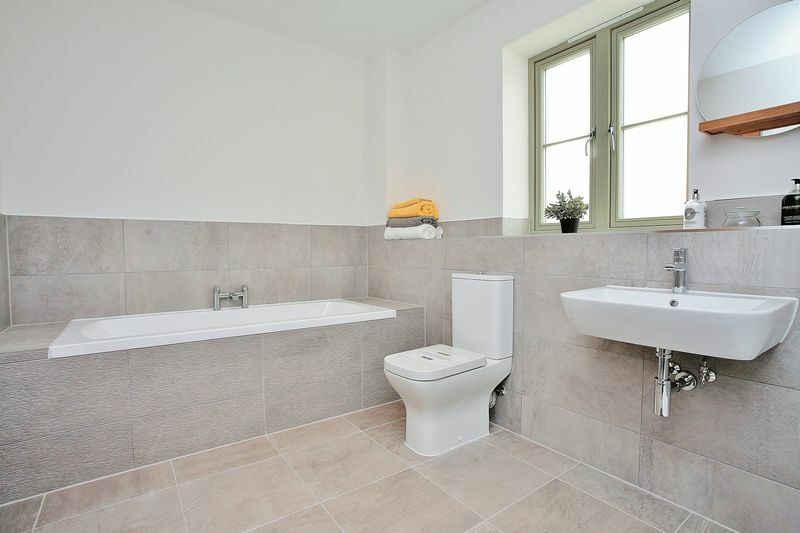 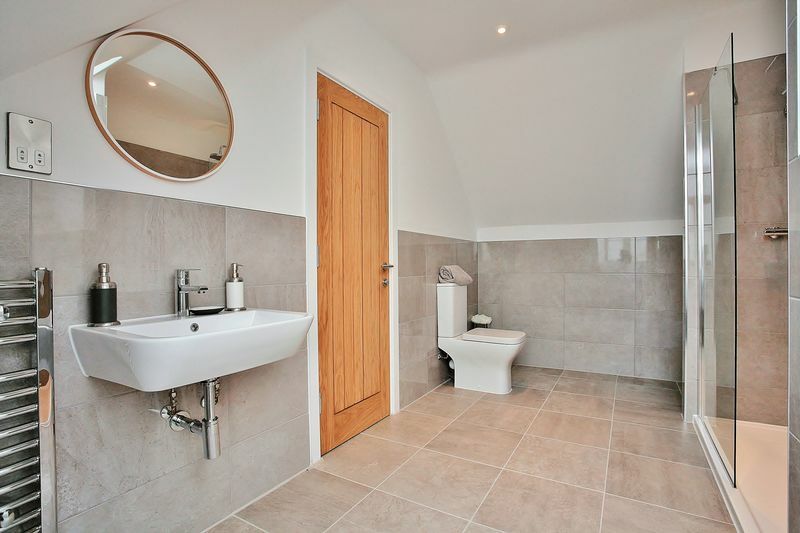 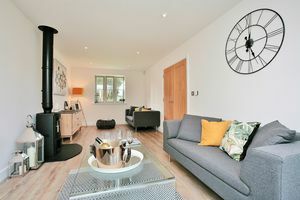 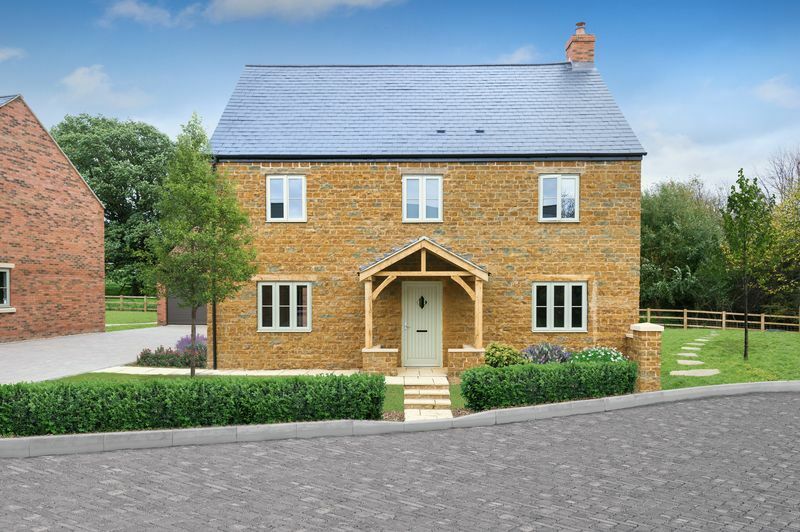 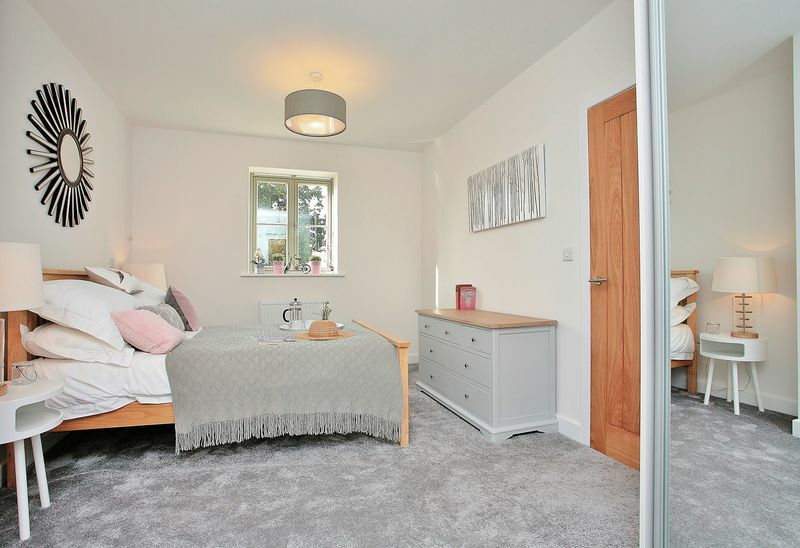 High quality and spacious family living comes as standard in this delightful Abbeymill home. 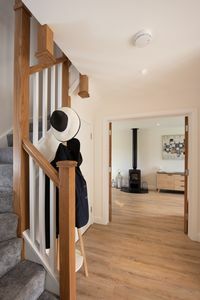 Behind the beautiful hand built oak porch is a spacious hall, perfect for welcoming your guests, friends and family. 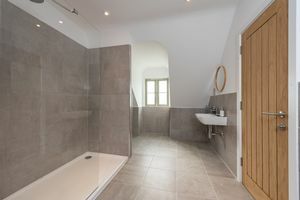 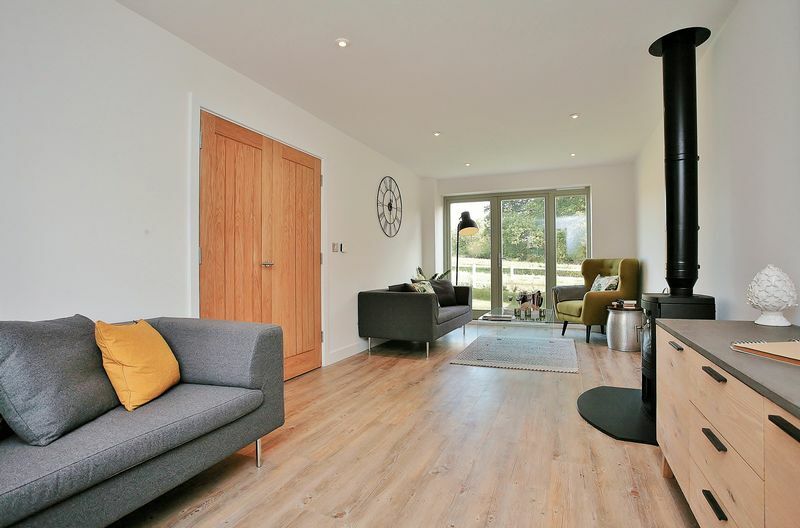 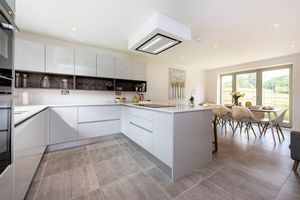 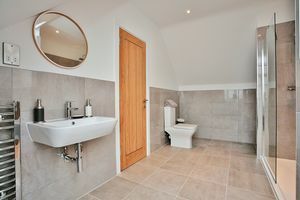 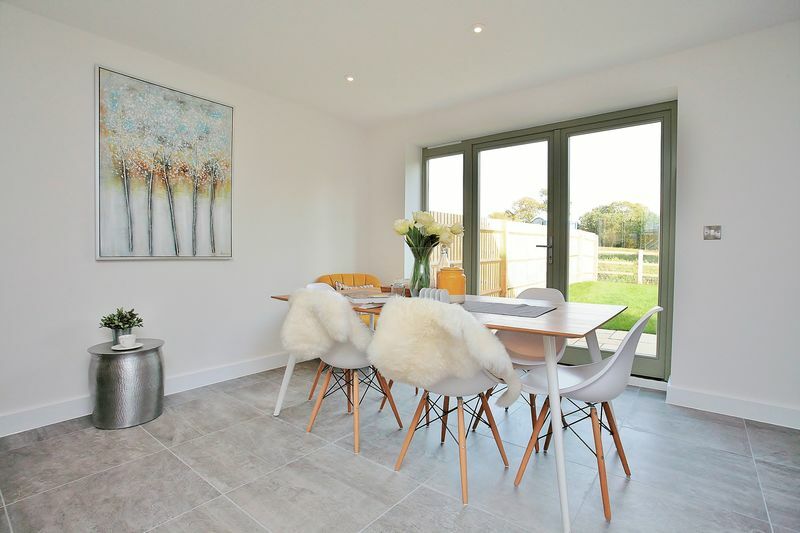 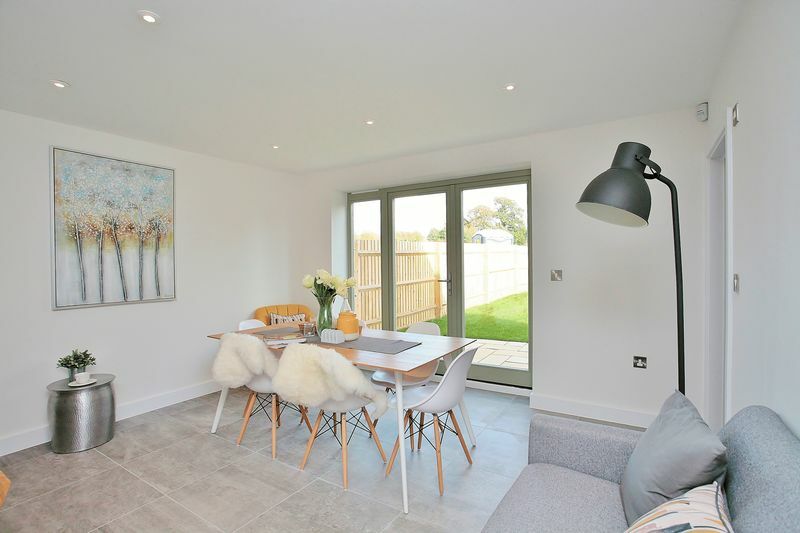 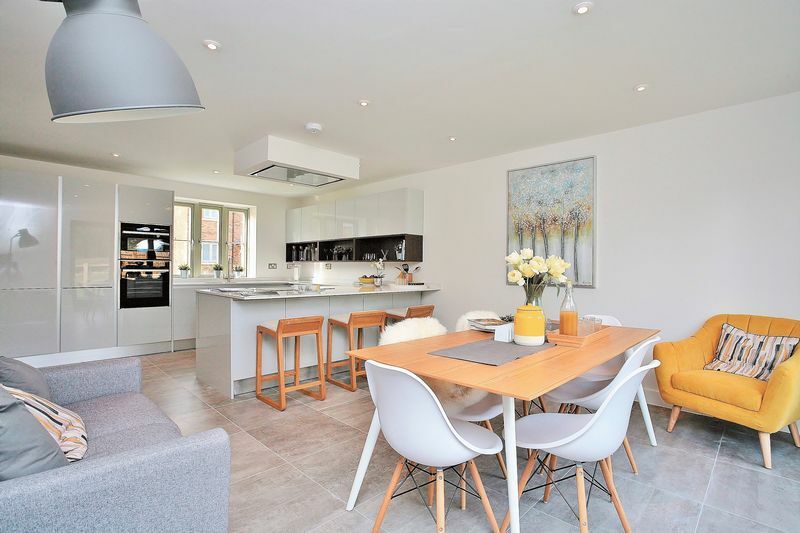 Downstairs benefits from a contemporary, highly specified kitchen, with Neff appliances, as well as underfloor heating that gently heats the home. 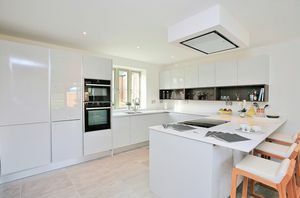 A wonderful, fully fitted Springhill kitchen comes as standard as do the stunning Porcelanosa bathrooms. 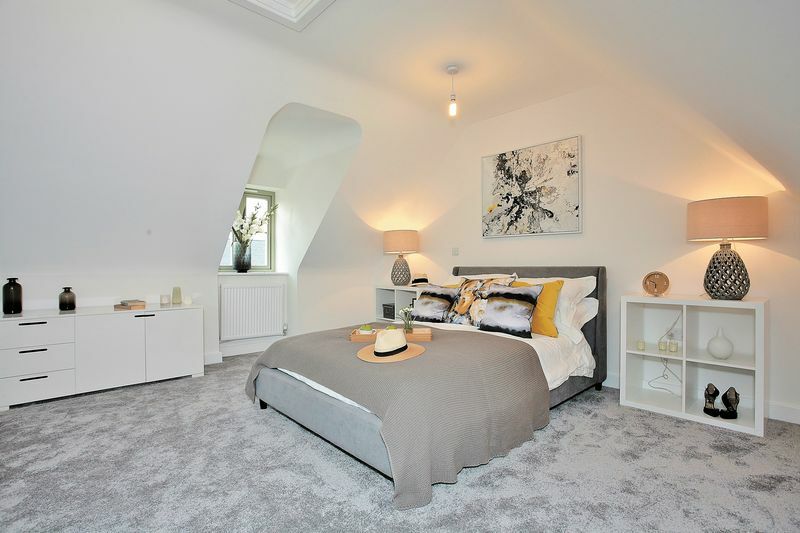 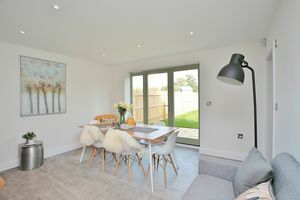 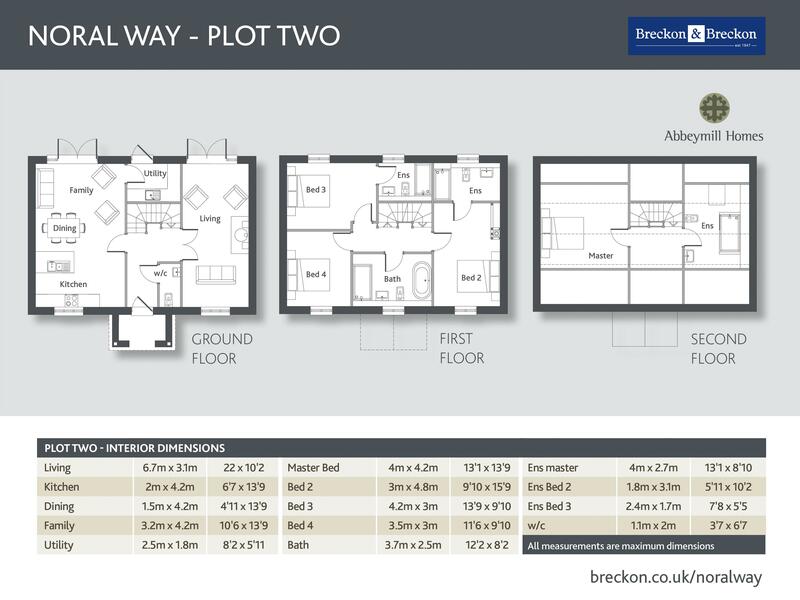 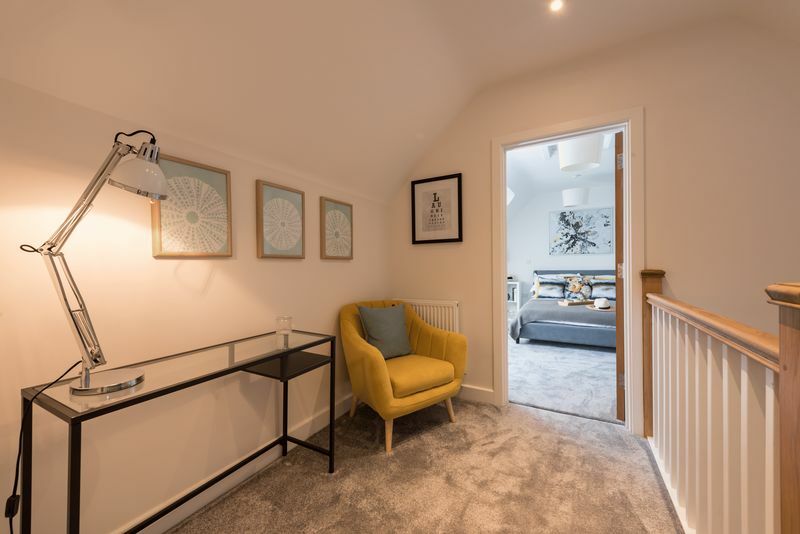 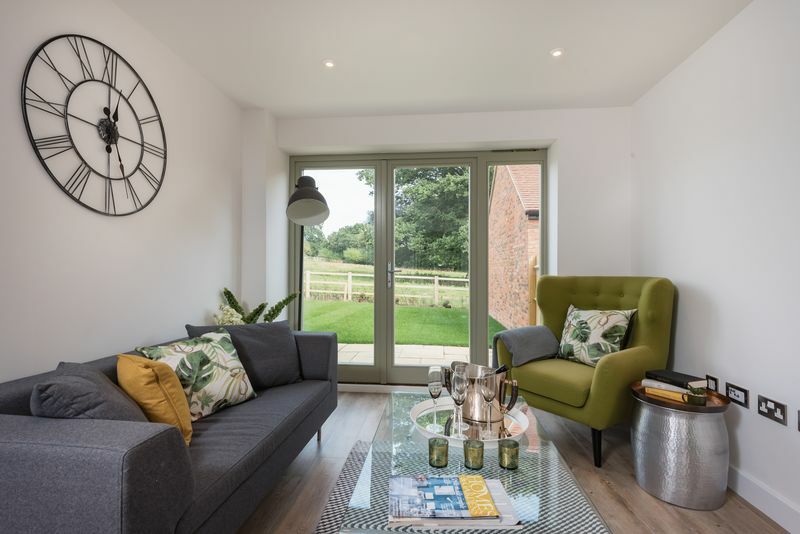 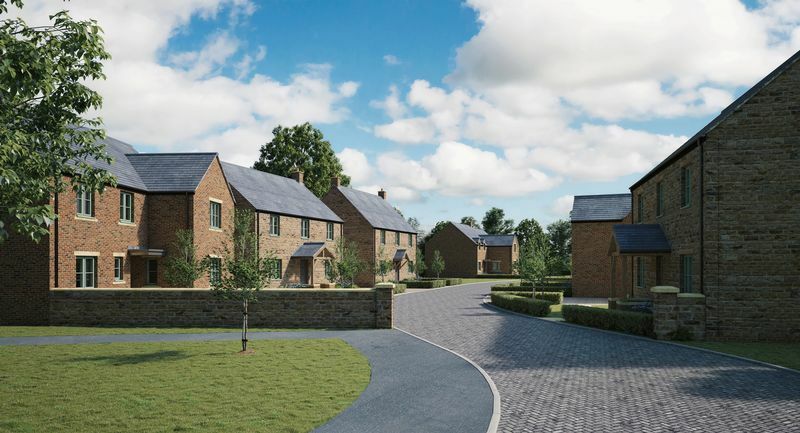 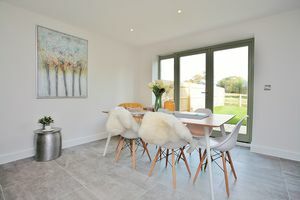 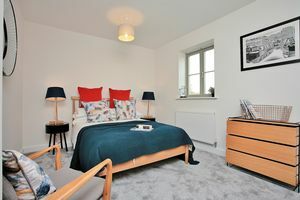 Noral Way, by Abbeymill Homes, is a truly unique collection of just nine prestigious, high quality 4 and 5 bedroom family homes. 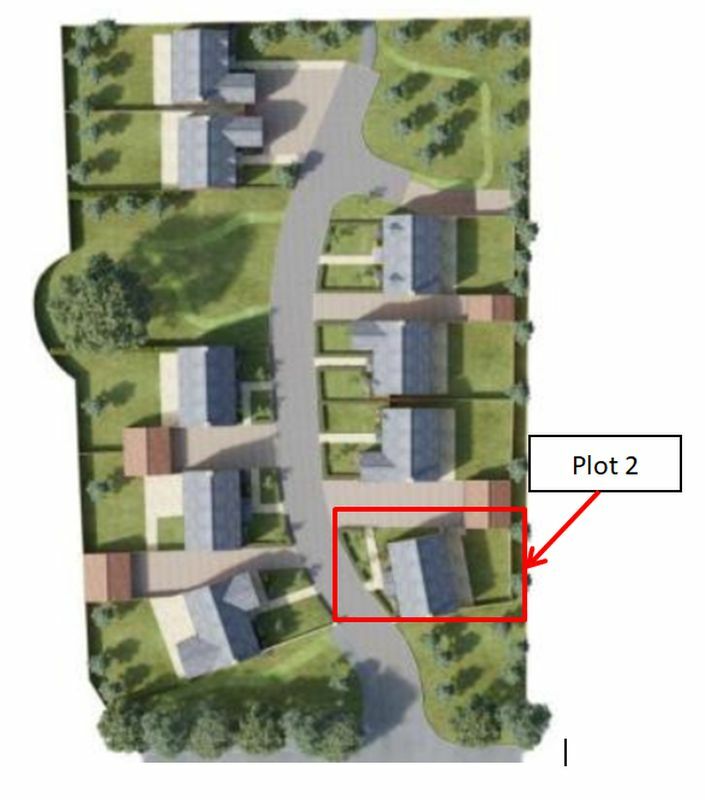 The location is in a quiet cul-de-sac adjacent to open pastureland.